With this product you can accumulate up to 141 Glitter Points. 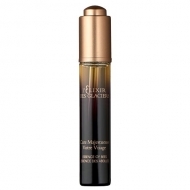 Provides a comfortable and soft skin throughout the day. 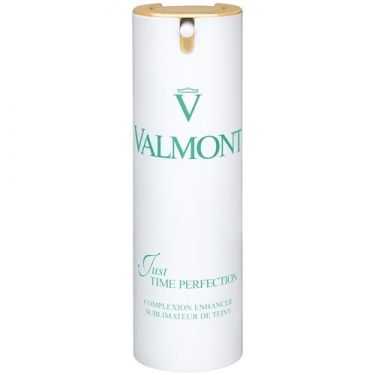 DESCRIPTION: Just Time Perfection Tanned Beige SPF30 from Valmont is a sublimator of anti-aging complexion. 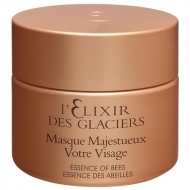 Indispensable for a natural look and for protected skin during outdoor activities. Adjust the quantity according to the desired color intensity.